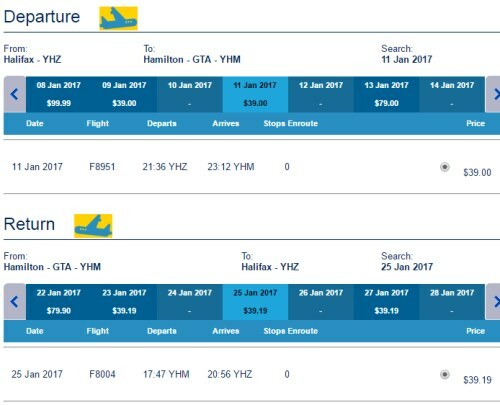 New Leaf has dropped the price of most of the flights in their schedule from Halifax to Hamilton, Ontario down to $159 CAD roundtrip including taxes. This deal is also available in reverse (Hamilton to Halifax). 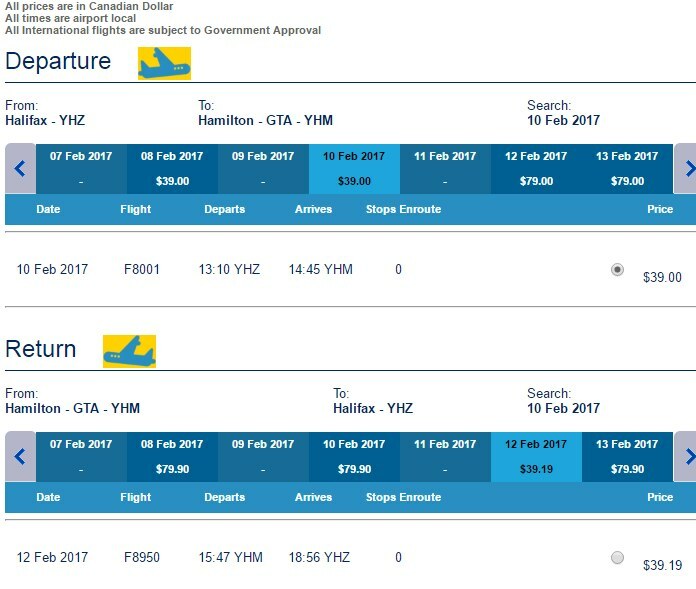 Update - New Leaf has dropped their January dates down to $78 CAD roundtrip including taxes for their Black Friday sale. Most flights between November 2016 and April 2017, except for around Christmas dates. 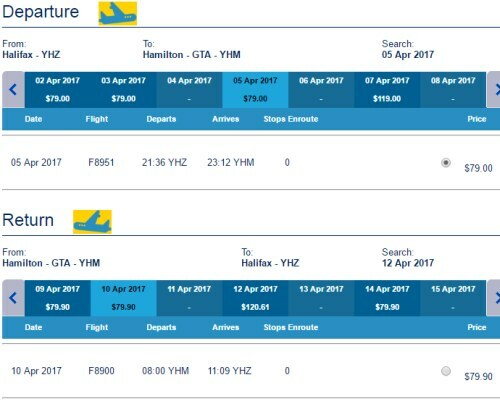 halifax, yhz, flight deals, ontario, canada, hamilton, yhm, north america and new leaf.